Shield your controller and switch out your weapons faster with the OV-X Precision Control Pack. 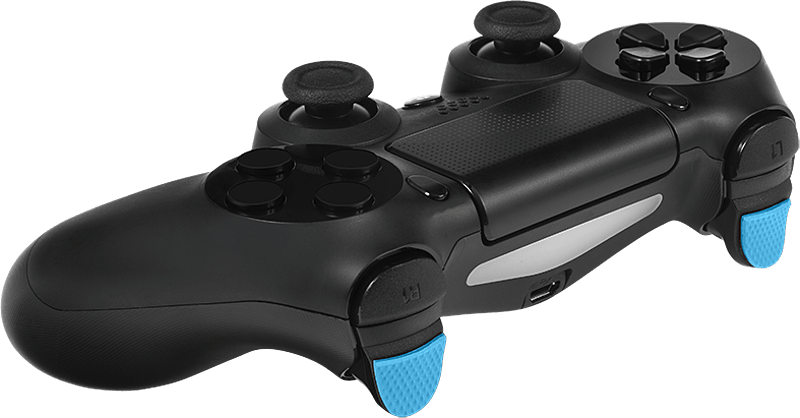 Vibrant coloured Silicone Skins, Thumb Grips and Trigger Grips give added control to make you the ultimate game-changer. 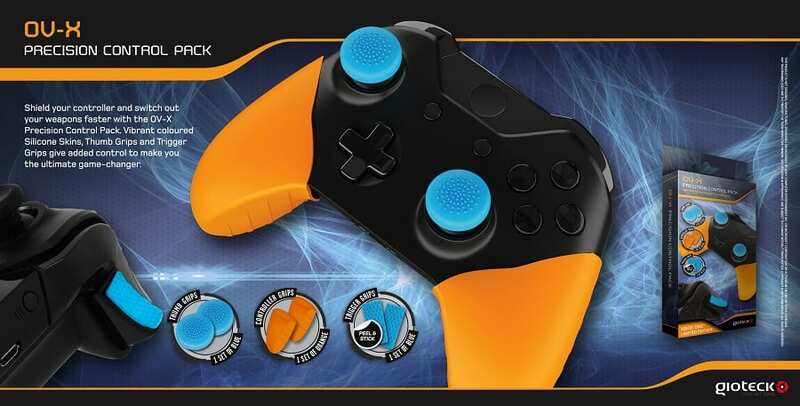 The Precision Controller Grips provide complete in-hand control and protection. 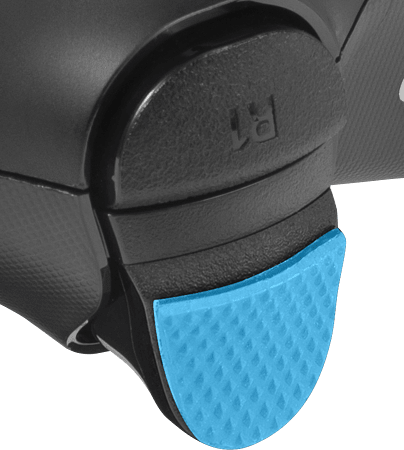 Thumb Grips prevent wear and tear on your controller. 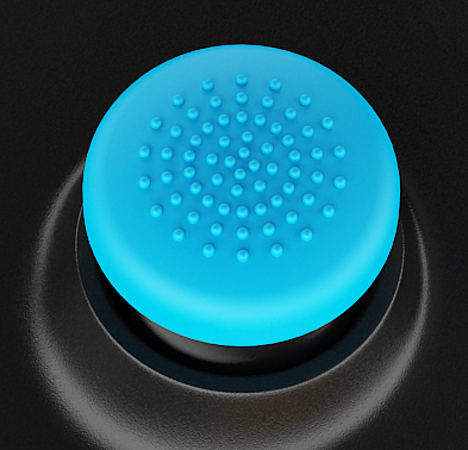 Trigger Grips for increased accuracy and control.